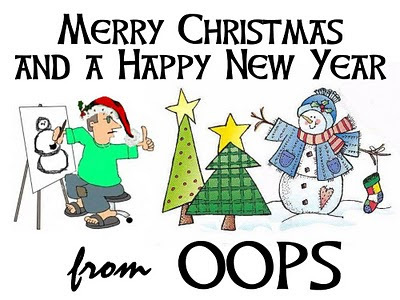 The artists of the Onslow Outdoor Painters Society wish you and yours a very Merry Christmas and a Happy New Year! See you in the field in 2013! to paint what ever and where ever you'd like this festive month! have fun and we'll see you next year at our January "life class" paint out on the the 13th.